Here at Glevum we pride ourselves on both the high quality of the products that we install and of the installation itself. 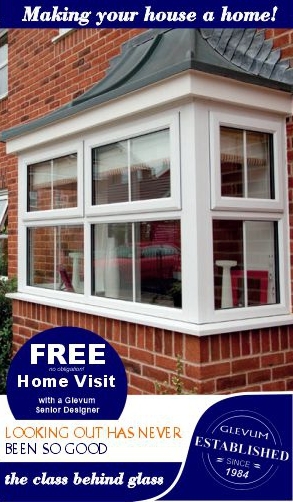 We hope that you will enjoy many years of trouble free use of your doors, windows or a conservatory. On the rare occasions where a problem does arise we want to make it as easy as possible for you to contact us and notify us as a problem. By calling our dedicated Service telephone number – 01452 760007. Please note that when all our service engineers are busy the line will divert to a line where you can leave a message and you will be called back. In person by speaking face to face with a member of our staff e.g. one of our fitters/sales person/designers. When you raise an issue with us we will endeavour to contact you within 48 hours of you making contact (weekends and bank holidays excluded). However you contact us it will help us to locate your information more quickly, if you can provide us with your Contract Number, which can be found on your Guarantee document. It would also be helpful if you could leave a brief description of the problem, including whether or not your property is secure (as we will endeavour to prioritise such cases). Once we have received details of your problem, in almost all instances the next stage will be for one of our Service Managers to contact you to arrange a mutually convenient date and time to visit your property. The survey will usually result in one of two outcomes. If the problem and repair is covered by the guarantee, any parts will be ordered and another date set for an engineer to return. If the problem falls outside the guarantee (either due to the nature of the problem or the length of time since an installation i.e. outside guarantee) then a quote will be prepared for the work to be undertaken. Should the original product not have been provided by Glevum we will always do our utmost to help you. Any work or parts will however be chargeable and a quotation will be provided for you to agree before work commences. 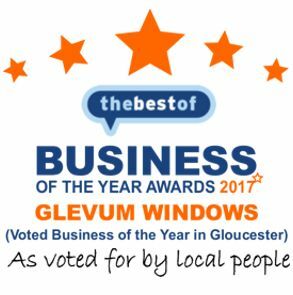 In the unlikely event of us not being able to resolve any issue to your satisfaction you should write to our Managing Director, Glevum, Broadoak, Newnham on Severn, Gloucestershire GL14 1JF.